[TORONTO] The Dunlap Institute’s Discover the Universe program has been awarded significant financial support from the PromoScience Program of the National Sciences & Engineering Research Council of Canada (NSERC) and the Frederick and Douglas Dickson Memorial Foundation. The Dunlap has also received a donation from the Frederick and Douglas Dickson Memorial Foundation. The legacy of two brothers, Frederick and Douglas Dickson, the foundation generously supports charities working in education, community services and health in Toronto. 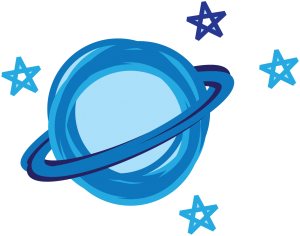 Their donation will help the Discover the Universe program equip teachers to lead astronomy education through bilingual training, webinars and resources. Visit the Discover the Universe website. Visit the NSERC PromoScience program website.